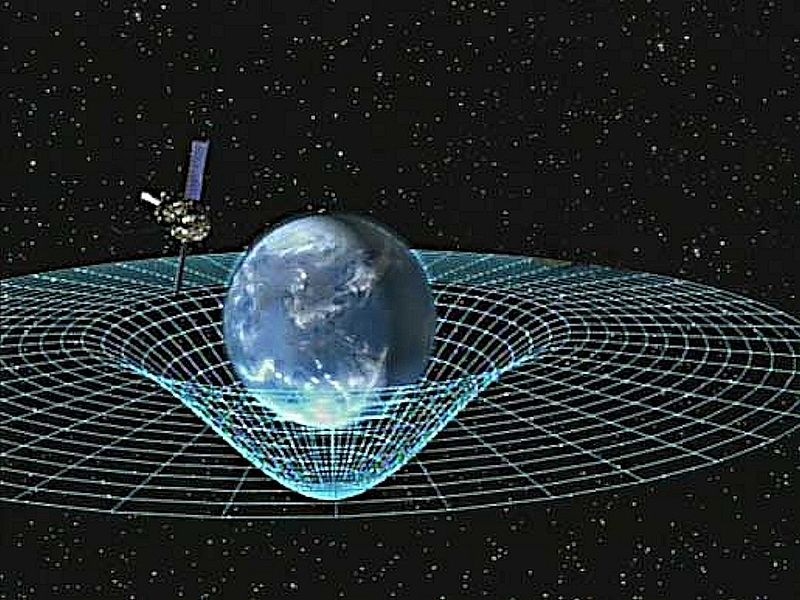 General relativity, also known as the general theory of relativity, is the geometric theory of gravitation published by Albert Einstein in 1915 and the current description of gravitation in modern physics. 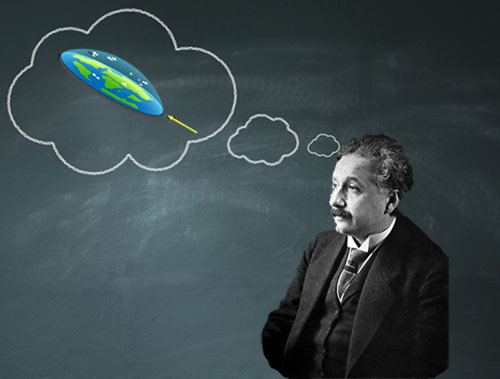 What might Einstein think about flat earth theories? 1. Creationists are often accused of believing “crazy” things. Some make the charge that we are no different from believers in a flat earth, and some accuse us of believing in a flat earth. In response, what better way to show creationists in general, (and this writer in particular) doesn’t believe in a flat earth than by debunking it? Doing so also gives the added benefit of distancing creationists from flat earth believers. 2. 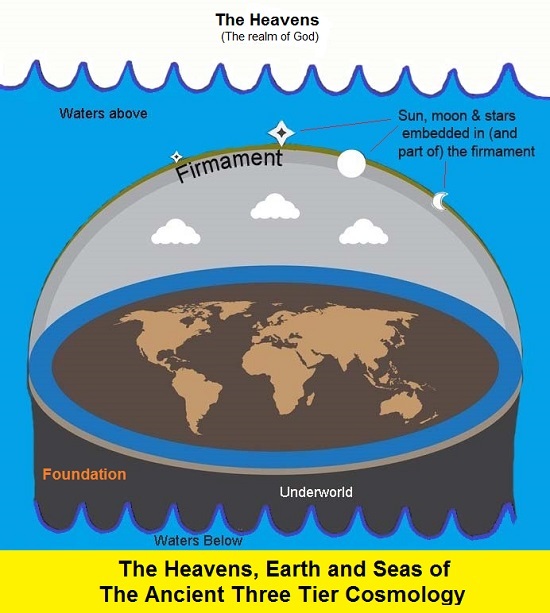 While many have approached this by providing various evidences of why the earth must be shaped like a globe, and not flat like a pancake as flat earth believers claim, I have not seen any debunkers that approach it this way – namely by looking at the physics of such a system as Albert Einstein might. So for these reasons I throw my hat into the flat earth debunking ring. 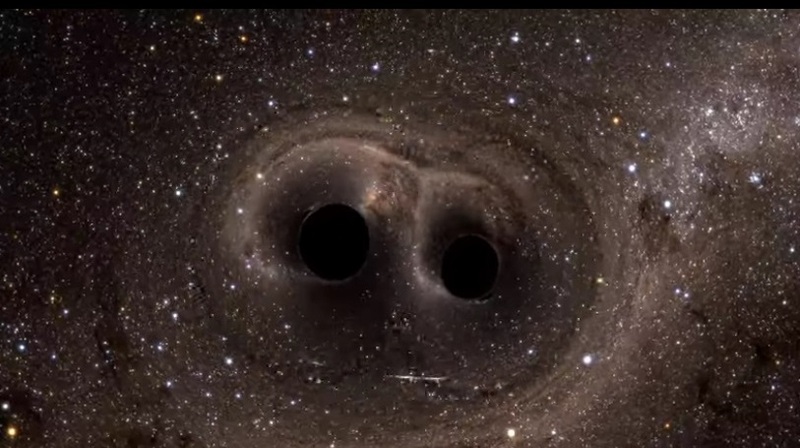 Since I am approaching this from the stand point of an investigation of the physics as Albert Einstein might investigate it, let me describe the approach he would probably take, and the primary theory we must understand. Back in August of 2015, I predicted the Big Bang magicians (those who promote the big bang and go by various titles such as cosmologist, scientist, theoretical physicist etc.) would eventually propose a new fairy tale to explain yet another unexplained fact recently discovered about the wonderfully designed universe that we live in. That fact is the existence of rings of galaxies, in concentric circles, spanning the mind boggling distance of 5 billion light years. The Big Bang theory requires that the universe is homogeneous and isotropic – the same everywhere so you should not see in it structures organized in a geometric pattern like concentric circles. Thus this discovery must somehow be explained and made to fit into the Big Bang theory somehow. Another big bang fairy tale is coming. I guarantee it. What casts no shadows besides vampires? Apparently, the big bang. In theory, scientists are objective seekers of the truth, handling the data that is discovered with honesty and integrity. Unfortunately particularly in sciences that have worldview implications, that is not the case. One of those sciences is cosmology – the science that attempts to determine the origin and development of the universe. With the possible exception of Darwinian evolution, there are no sciences that have larger worldview implications that cosmology. Even without knowing how the origin of the universe came about, the psalmist is correct in his declaration “the heavens declare the glory of God.” (Ps 19.1) Atheist cosmologists know that and have tried to mute that testimony by attempting to come up with a story of the creation of the universe that doesn’t involve God. Because even if you haven’t formally studied apologetics or cosmology, everyone implicitly understands the Kalam Cosmological argument for the existence of God: Everything that begins to exist has a creator. The universe began to exist, therefore the universe has a creator. The only one powerful enough to create the universe is of course God, therefore God created the universe. So before coming out with any definitive statements, scientists must be sure that they have carefully accounted for each of these two often difficult to identify variables. 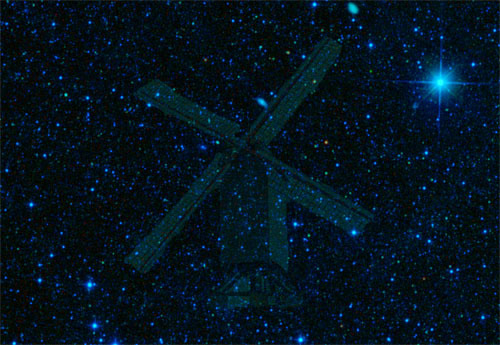 Unfortunately, that has not been the case when it comes to scientific speculation on Dark Matter. 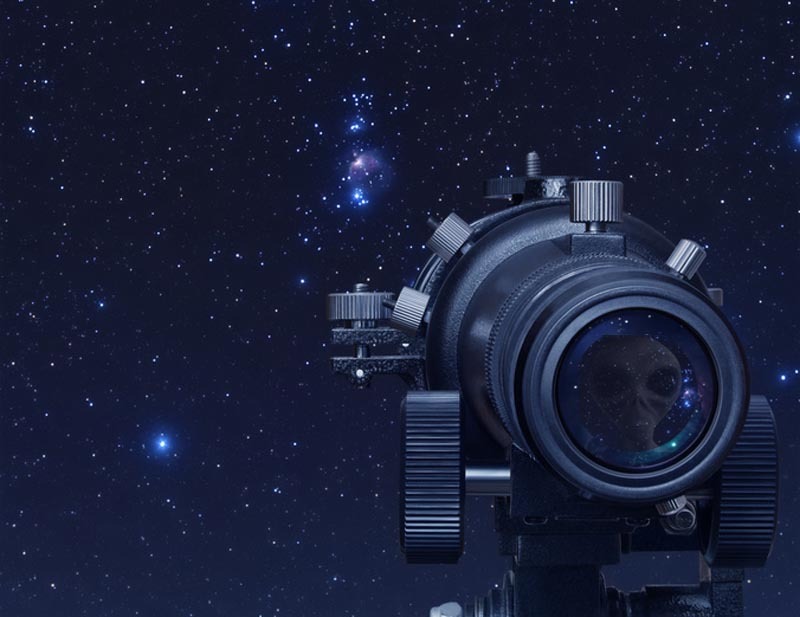 In that regard there are a lot of scientists jumping to the conclusion that dark matter exists, and is out there, waiting to be verified (in a lab) by scientists. Why is that? Let’s take a look at why scientists are so intent on proving that Dark Matter exists, and why it’s prudent to be skeptical about their whole approach to the existence of dark matter.